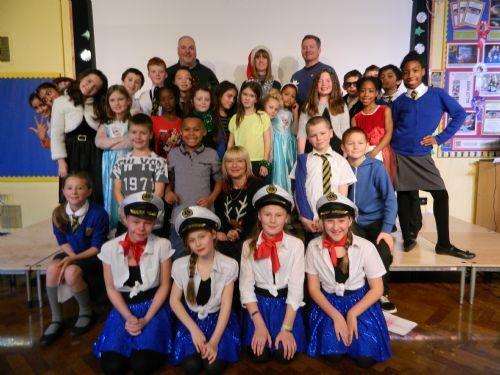 This morning, twelve acts performed at Peterbrook’s ‘P Factor’ talent show in front of hundreds of children and members of staff. 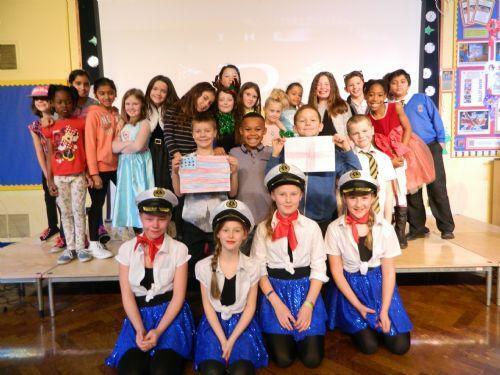 The children had auditioned in classrooms over the past few weeks and had been chosen to represent their year group at this year’s show. 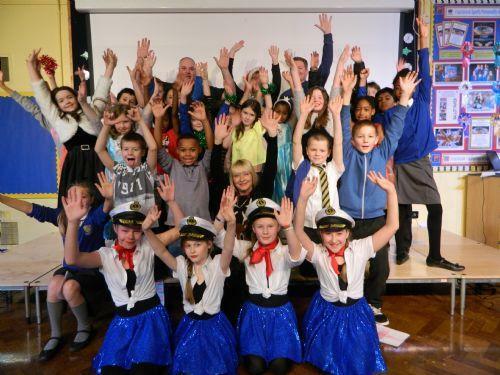 There were a variety of acts including dancers, singers, musicians and comedians. Each had worked hard and put in hours of practise in order to show off their talent this morning. 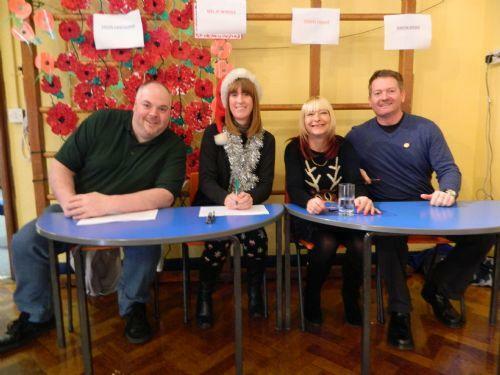 After all twelve acts had taken to the stage, it was up to our four judges to decide on one winning act per year group. This was a tough decision and in the end, credit should be given to all acts for their effort and their bravery to perform in front of such a large audience. I would like to take this opportunity to thank all of our superb acts, our four judges, our presenters and not forgetting our backstage duo who arranged the lighting and music for each act. Without you, these events could not be enjoyed by us all. The show was the perfect way to end the Autumn term – Merry Christmas everyone!